Are you maximising your recruiting process and attracting the right candidates to your business? In today’s candidate-led Banbury jobs market, it is more important than ever for employers to sell what they have to offer, with competition for skilled candidates extremely high. It is an employer’s prerogative to probe and question a candidate, in order to evaluate their suitability. However, you may find that making candidates aware of your interview format beneficial. Surprising them with a severe grilling, is unlikely to encourage candidates to confidently explain what they have to offer. 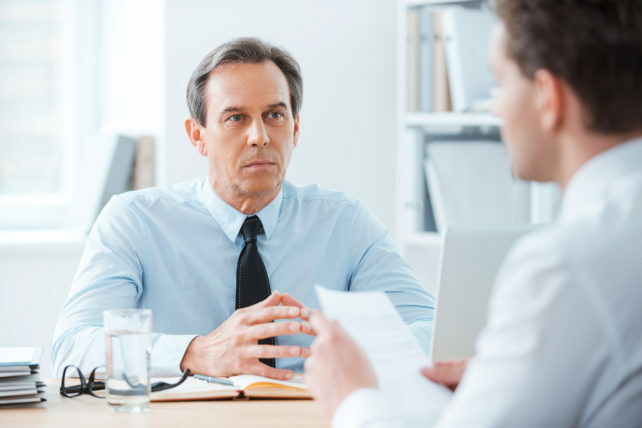 Keeping a candidate waiting for an interview longer than is necessary immediately gives the impression that your meeting is not particularly important. The importance of being on time and portraying a good impression from the start cannot be ignored. Remember, as an employer, you are selling yourselves too! A courteous response and constructive interview feedback is the bare minimum that should be expected; after all the candidate has made the effort to go to the interview. Upholding a professional recruiting process and protecting your company brand, is a no-brainer! Realistically, finding a candidate that ticks every box is difficult. So, go into an interview with an open mind and be prepared to think a little bit outside the box. It maybe the candidate is a small amount of training away from being the ideal.